VAULT29BlogA Winetasting Event You Don't Want to Miss! A Winetasting Event You Don't Want to Miss! 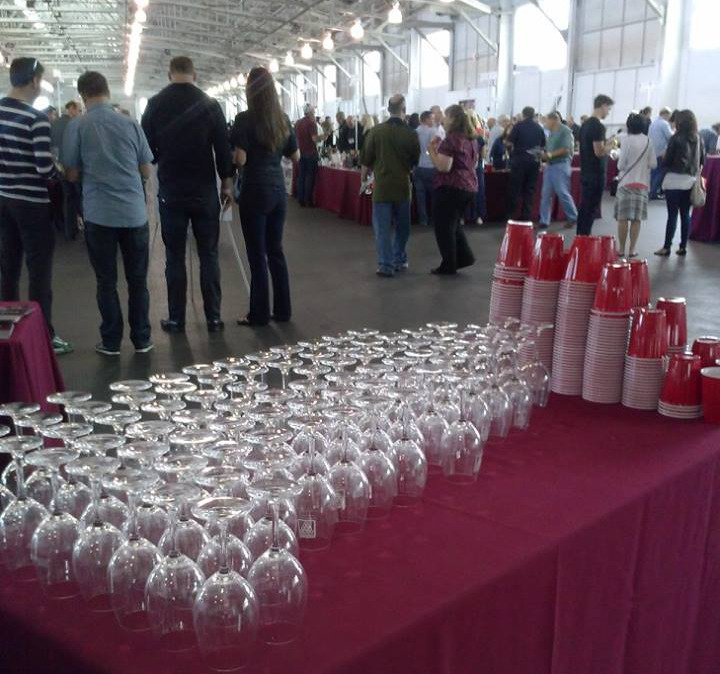 Saturday's Grand Tasting will showcase over 40 phenomenal pinot producers! Sample hundreds of highly acclaimed pinots from Russian River Valley, Sonoma Coast, Anderson Valley, Santa Rita Hills, Oregon and more!. An LA winetasting event hits Los Angeles this weekend! We have partnered with Pinot Days to offer you a special discount of 33% on all tickets. Simply enter the Promo Code V29SC14 when purchasing your tickets. Capture every moment using the VAULT29 app, now available in the iTunes App Store! We call it Serious Fun. Tell your friends. Hope you can join us!